When you travel internationally, data roaming charges can put a serious damper on your holiday. We have heard from many of our customers about the bill shock they received upon returning from an overseas vacation and getting their phone bill. Data roaming charges can be excessive – a week’s vacation in Italy cost one of our customers, Craig, over $2800 in data usage and phone calls using his phone carrier’s international service. Bill shock doesn’t quite express how he felt. 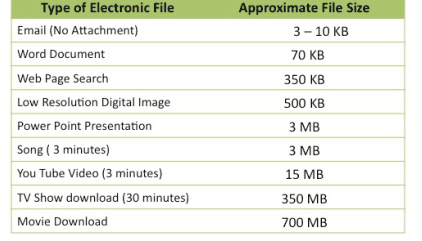 See the chart below to determine your Internet usage. If you don’t think you’ll have much data usage, you might try to get by with the services offered in the country you are visiting via WiFi. But in many cases, you’ll find the WiFi services are unprotected, slow, or simply not where you happen to be. Many hotels offer free WiFi, but you’re not always going to be in your hotel room (you’ll be too busy exploring), the network may be unsecured, and again, there’s a chance you’ll experience slow connection speeds. More and more hotels are starting to charge a nominal daily fee for WiFi usage, much to the chagrin of their guests. 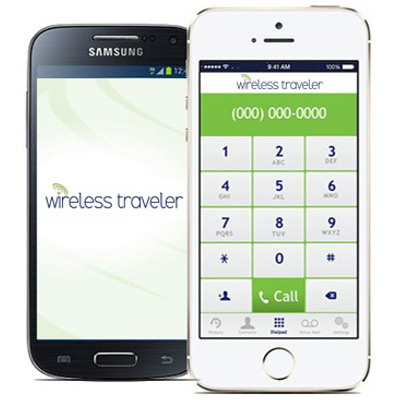 Instead of outrageous data roaming charges from your carrier or having to rely on an Internet café or your hotel, you can rent a mobile hotspot from Wireless Traveler. 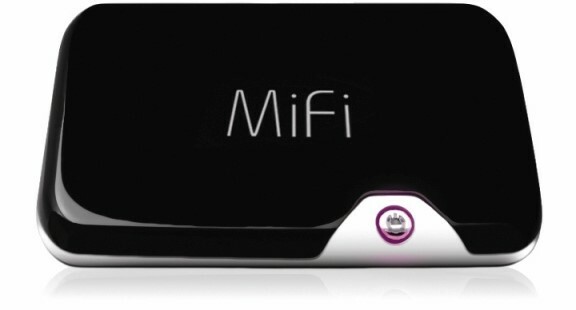 Easy to use, you just turn it on and have unlimited data (subject to fair use policy of course – not for streaming movies). When you rent a Wireless Traveler Pocket WiFi Device, you’ll have your own unique and secure password – and you can tether up to 5 devices at one time. All for the same flat rate. Rent a Pocket WiFi starting at $99/week with unlimited data or you give us a call and we can let you know about promotional offers for longer periods of travel. When Craig and his family vacationed in Europe recently they took along a Wireless Traveler Pocket WiFi Device (selecting the unlimited data) and 2 rental cell phones. The total cost of their data usage and phone calls this time was less than $400! Just think of all the extras you can do – dining, museums, activities – with your data savings!